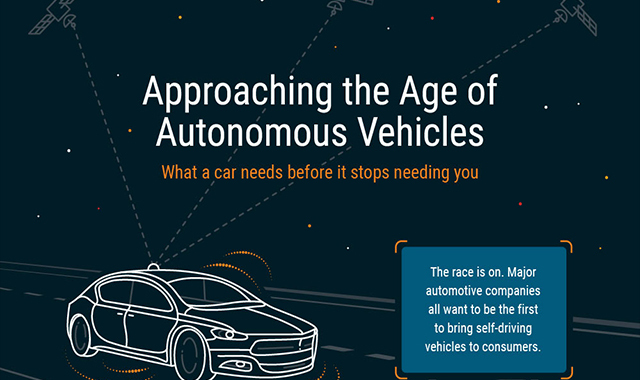 Approaching the age of autonomous vehicles #infographic ~ Visualistan '+g+"
Take a look into the world of self-driving cars in this infographic we collaborated with our friends at Swift Navigation on. Curious about where everything is at in the journey to full automation? We’ve got you covered.